Monday Funday #24 - C.R.A.F.T. 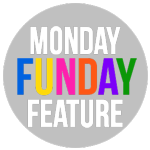 Welcome to (drum roll please)… the 24th edition of Monday Funday! Here’s the deal, we decided it would be FUN to add a 6th rotating hostess to the Monday Funday crew! That’s 6x the exposure! So, ONE crafty link party extravaganza will happen on SIX blogs. Plus, each week one of us will choose projects to feature on all six blogs.We will also be sharing links throughout the week on Facebook, Twitter, Pinterest, and Google+. 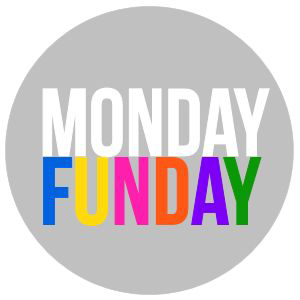 You can follow the Monday Funday party tweets at #MondayFundayParty ! 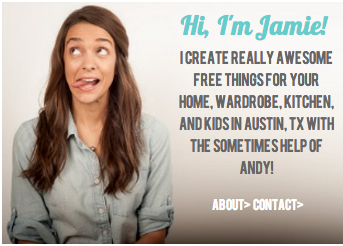 Each week, one of the 6 hostesses is in charge of picking out features, today it’s yours truly! I’m sure y’all have seen my fun little about me… but, here it is again for those of you that are new! Moving on to the par-tay features…! Time to show us your latest and greatest projects… party on, friends! This week I linked up my oatmeal cream cookies -perfect for packing up for your Fourth of July picnic or any summer picnic. 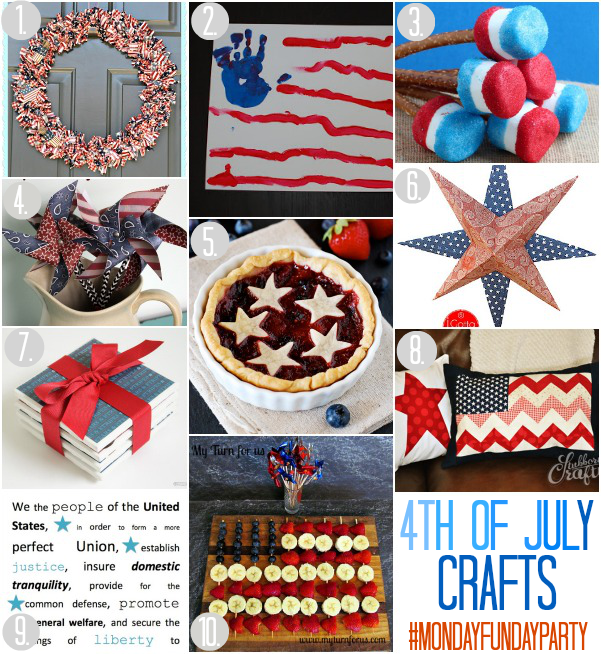 Thanks so much for featuring my 3D paper stars! Have a fantastic week Jamie. Thanks for hosting a great party Jamie! Have a great week! Thanks so much for hosting and for featuring my pinwheels! and it just gives me a blank question mark. Could you email it to me maybe? Or any other ideas? Thanks for hosting this fab party! Have a lovely 4th.